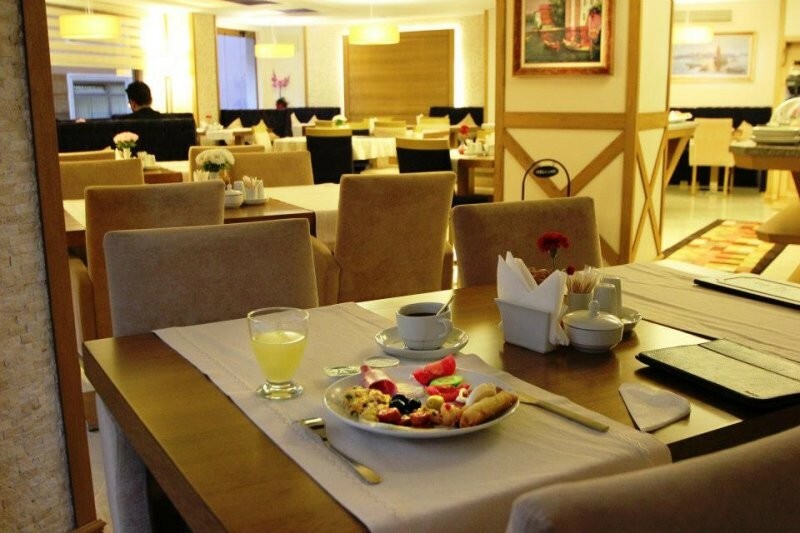 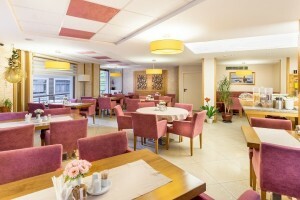 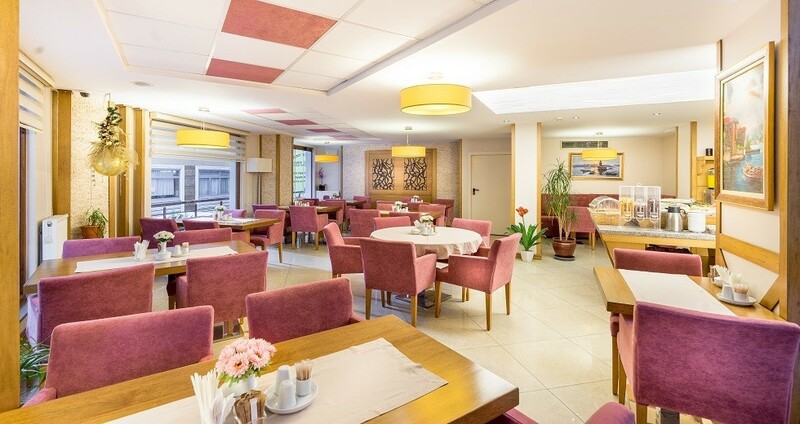 The LEVENT HOTEL ISTANBUL is located in the vibrant city center. 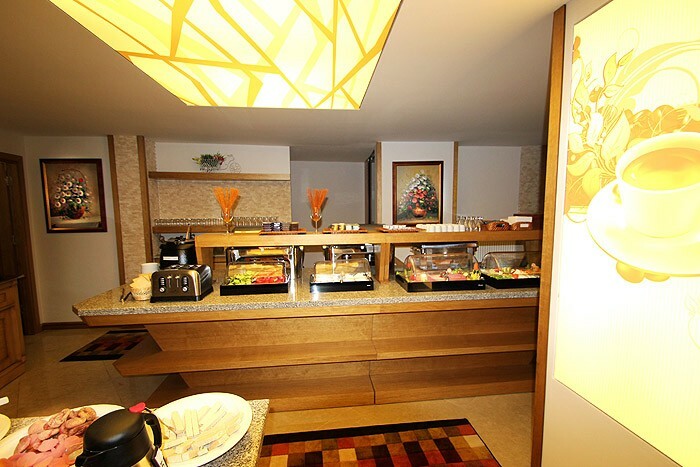 "Hosgeldiniz" is the slogan of our hotel. 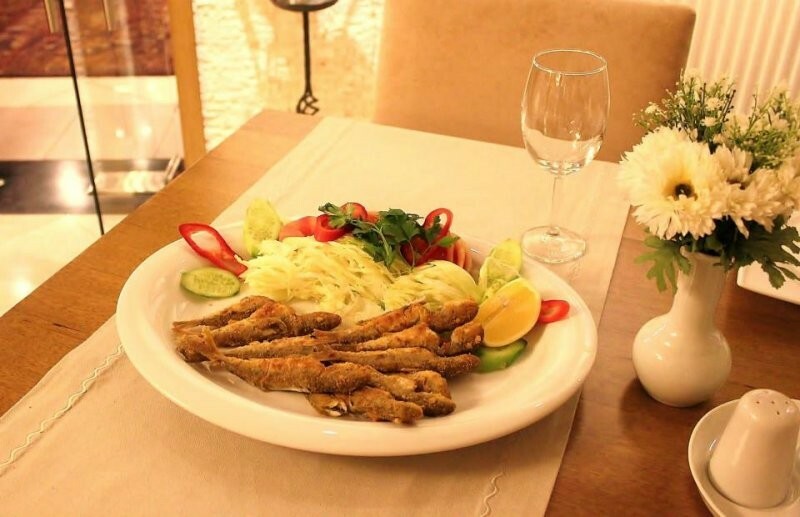 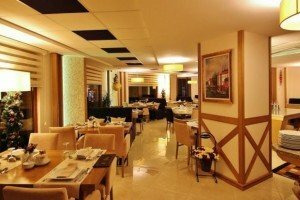 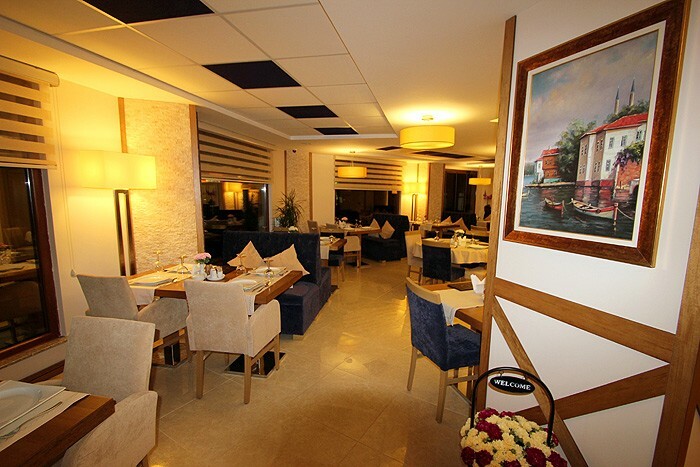 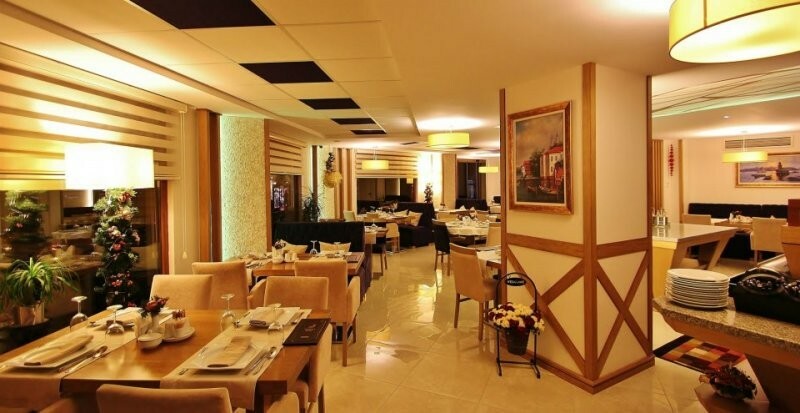 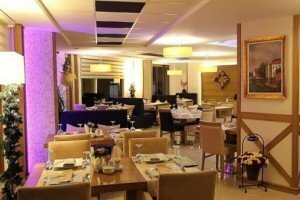 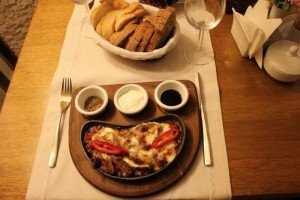 A claim that also the a la carte restaurant "Levent meets. 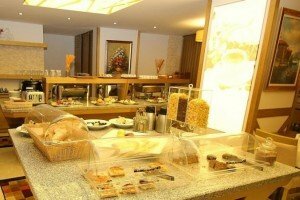 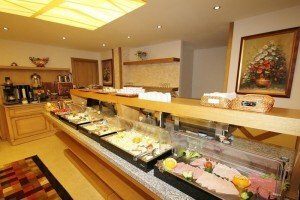 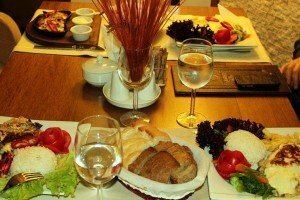 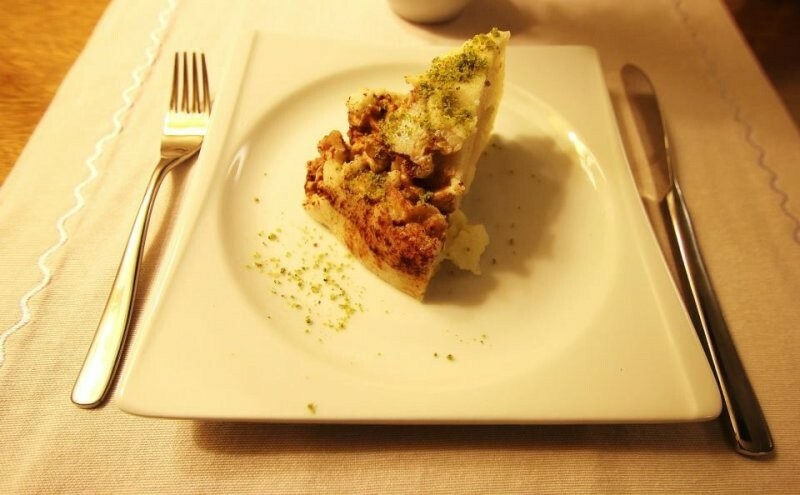 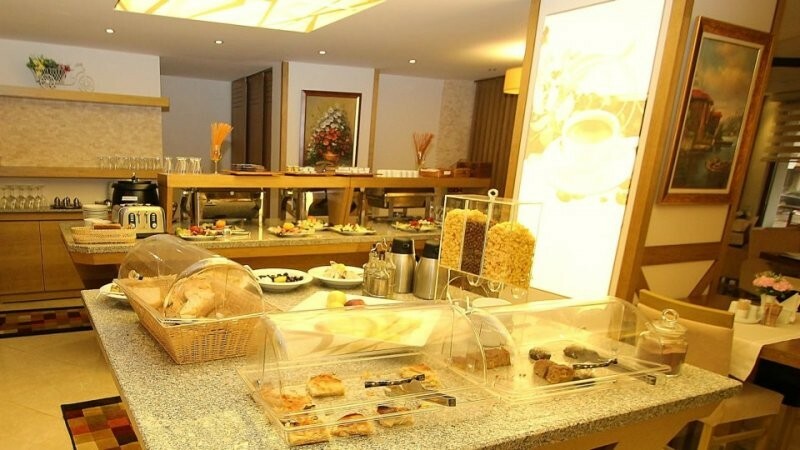 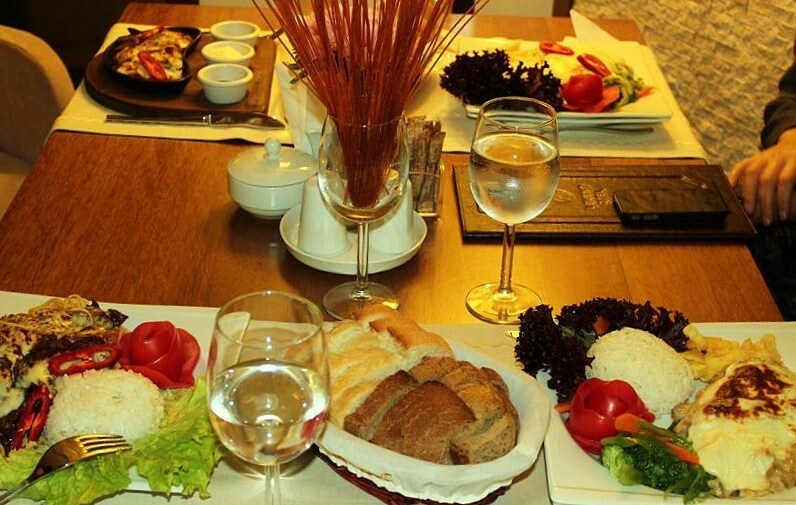 Here we offer you pretty Italian and Turkish dishes and a spoiled turkish breakfast . 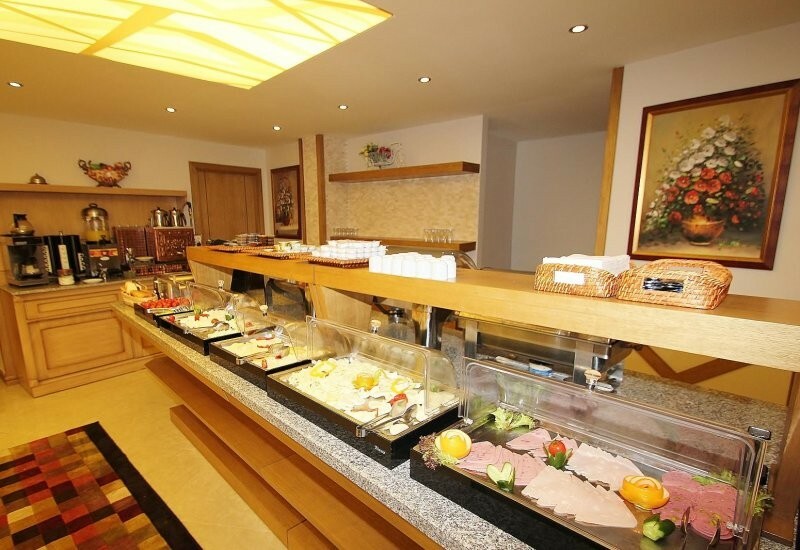 Relax after a busy day in our lobby bar for a drink with a pleasant lounge music.